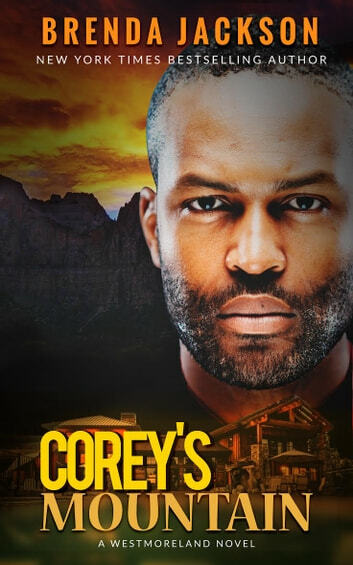 When Corey Westmoreland runs into the one woman he let get away over thirty years ago, he is determined to keep Abby Winters within his reach. Even if it means taking her up to his mountain. And once he realizes their attraction is still explosive after all this time, he’s determined to convince her that it's not too late for them and that their past and present have now collided for a reason. It was always meant for Corey’s Mountain to be their home.